ARI can detect your current location and retrieve the exact address. This feature is very useful for mechanics who provide mobile services. All they have to do is tap a button and the address will be retrieved. 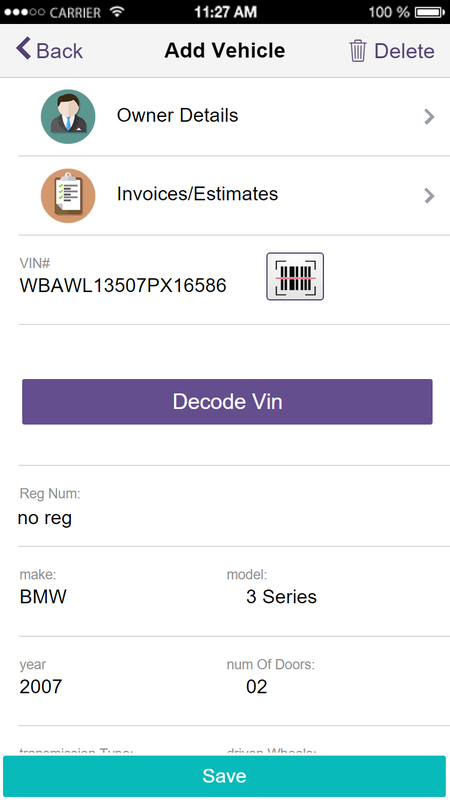 Simply scan or input a vehicle VIN number and ARI will retrieve the car details automatically. This feature currently works only for US vehicles build after 1995. 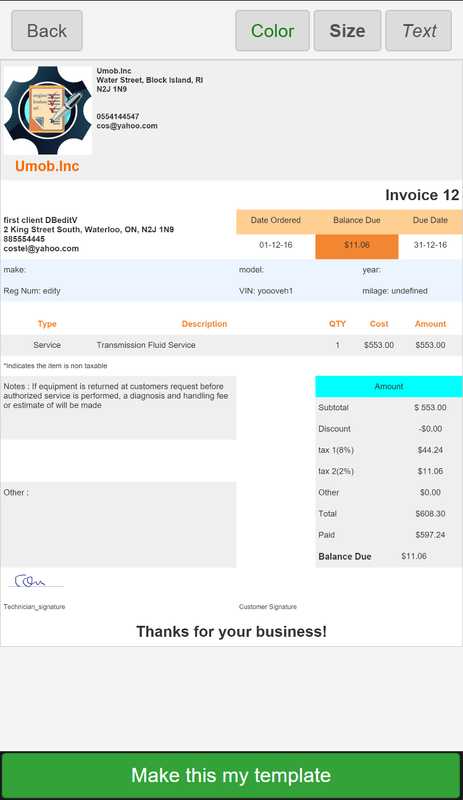 ARI comes with 7 fully-customizable invoice templates. You can change any field or text in your invoice forms so that they fit your business requirements. Why type in when you can simply select your services from a provided, categorized list? 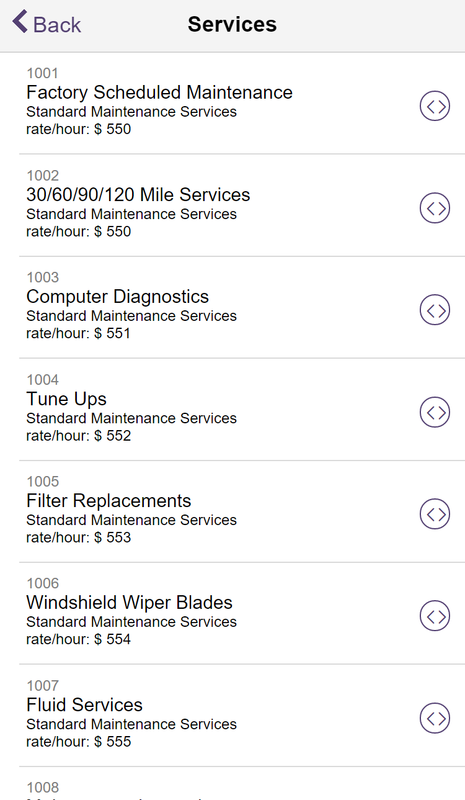 ARI contains a list of more than 150 common auto repair services. ARI can connect to your device’s preferred map app and offer driving directions to your client’s address. This can save you time when providing emergency auto repair services. Auto parts have barcodes which help for easy tracking. ARI allows you to use your phone’s camera to scan a barcode and search for the item on your device. 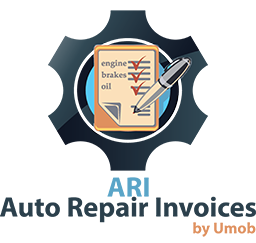 Check your auto repair invoices and quotes before you send them. 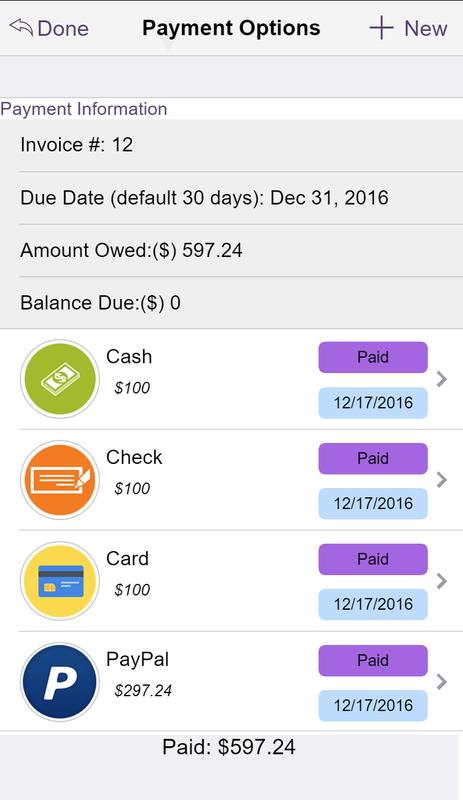 The app allows you to see how the final invoice will look like when the client receives it via email. 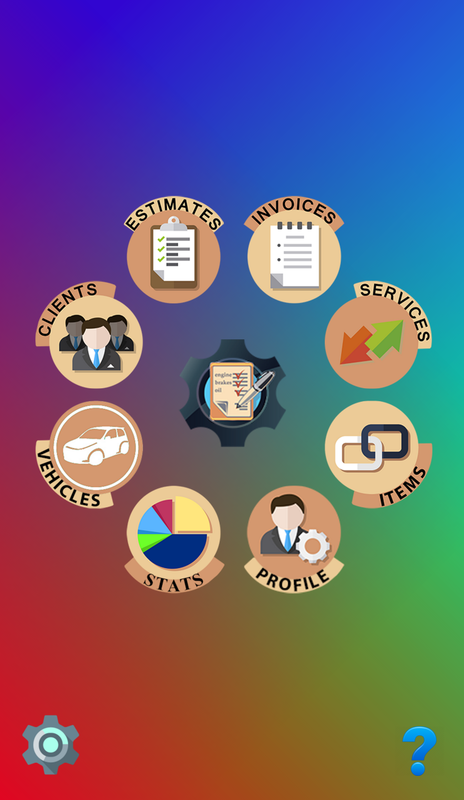 Keep all your clients’ vehicles details in one place. 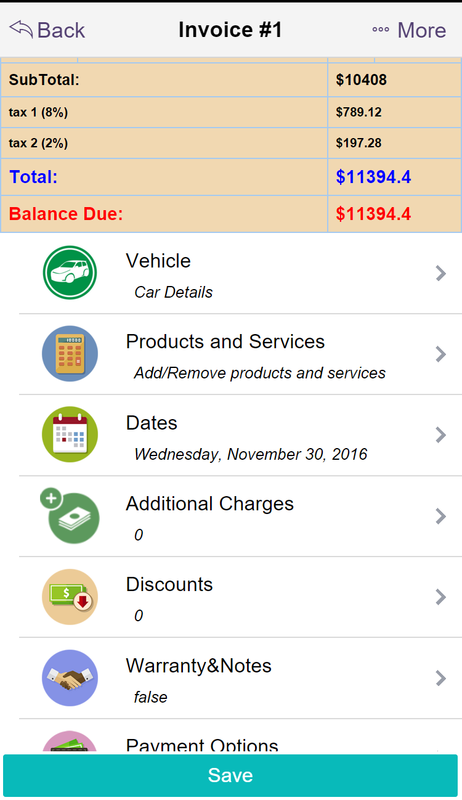 ARI allows you to save an unlimited number of vehicles on your phone or tablet. All easily searchable for future use. ARI supports offline mode. This means that you can still build invoices and estimates when you don’t have a stable Internet connection. All data will then sync to the cloud when connection resumes. Contact us via email at costelumbu@yahoo.com and we will reply in timely manner.